Mark Zuckerberg announced that he’ll be hosting the next Facebook Townhall Q&A in the Indian capital of New Delhi on Wednesday, October 28. The social network’s CEO will answer questions from across Facebook as well as from a live audience at the Indian Institute of Technology (IIT) Delhi at 12PM IST (11:30PM Tuesday Pacific time). Questions from users have already begun pouring in, addressing concerns like the company’s Free Basics initiative that’s believed to violate net neutrality principles, helping rural India get online and users attempting to spark communal agitation on the platform. 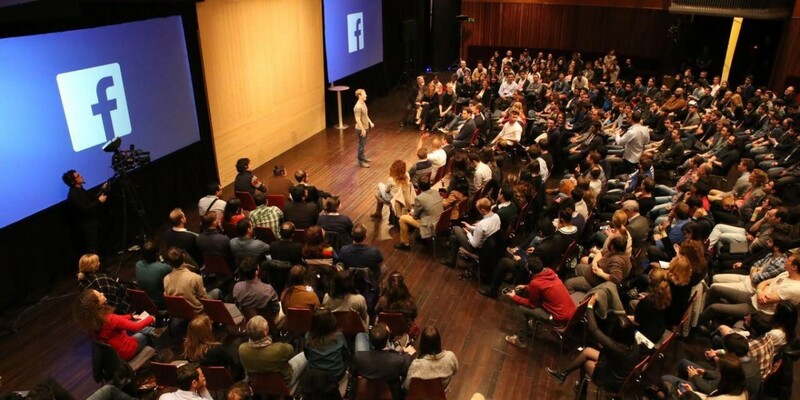 Facebook introduced the Townhall program last November. Zuckerberg invited Indian Prime Minister Narendra Modi to a Facebook Q&A when he visited the US in September. If you have a question for Zuck, post it in the comments on his Facebook page. We’ll be listening in later this month for notable exchanges.